Entertainment System, Heated Leather Seats, Third Row Seat. Billet Silver Metallic Clearcoat exterior and Black/Lt Diesel Gray interior CLICK ME! Leather Seats, Third Row Seat, Quad Bucket Seats, Power Liftgate, Rear Air, Heated Driver Seat, Back-Up Camera, Onboard Communications System, Remote Engine Start, Dual Zone A/C, Power Fourth Passenger Door, Heated Seats, Heated Leather Seats. 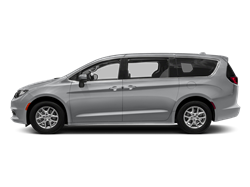 Chrysler Touring L with Billet Silver Metallic Clearcoat exterior and Black/Lt Diesel Gray interior features a V6 Cylinder Engine with 287 HP at 6400 RPM*. PREMIUM AUDIO GROUP Disassociated Touchscreen Display, Front Passenger Auto Advance N Return, HD Radio, 13 Alpine Speakers, Active Noise Control System, Power 8-Way Passenger Seat, Power Passenger Lumbar Adjust, 2nd Row USB Charge Port, 506 Watt Amplifier, 8.4" Touchscreen Display, 3rd Row USB Charge Port, S APPEARANCE PACKAGE Body Color Door Handles, Bridgestone Brand Tires, Premium Fascia - Upper/Lower Grilles/Blk Surrounds, S Badge, Wheels: 18" x 7.5" Aluminum Black Noise, Black Spear Applique - Rear Fascia, Black Chrysler Grille Wing Badge, Black Badging, Tires: P235/60R18 BSW AS (TV1), Black Day Light Opening Moldings, Black Stow N Place Roof Rack, ENGINE: 3.6L V6 24V VVT UPG I W/ESS (STD), TRANSMISSION: 9-SPEED 948TE FWD AUTOMATIC (STD), SINGLE REAR OVERHEAD DVD SYSTEM overhead 10" LCD TFT screen, single-disc DVD player, AUX inputs (HDMI, USB, RCA Jack, video camera, CD, MP3 and video games), 2 IR headphones and a remote control. Rear Spoiler, Remote Trunk Release, Keyless Entry, Privacy Glass.  Hello, I would like more information about the 2018 Chrysler Pacifica, stock# CR2387. 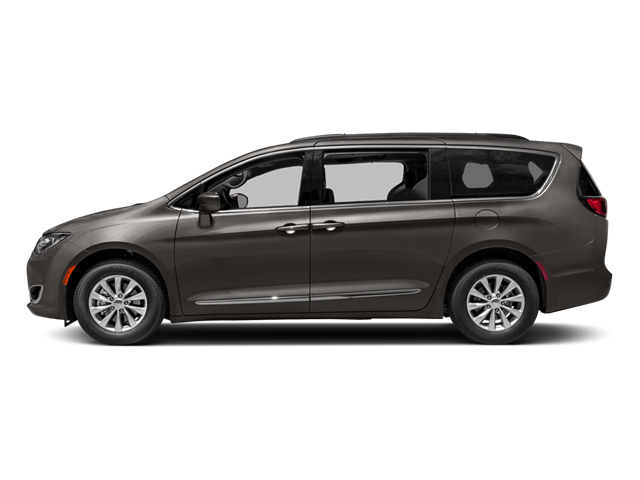 Hello, I would like to see more pictures of the 2018 Chrysler Pacifica, stock# CR2387.